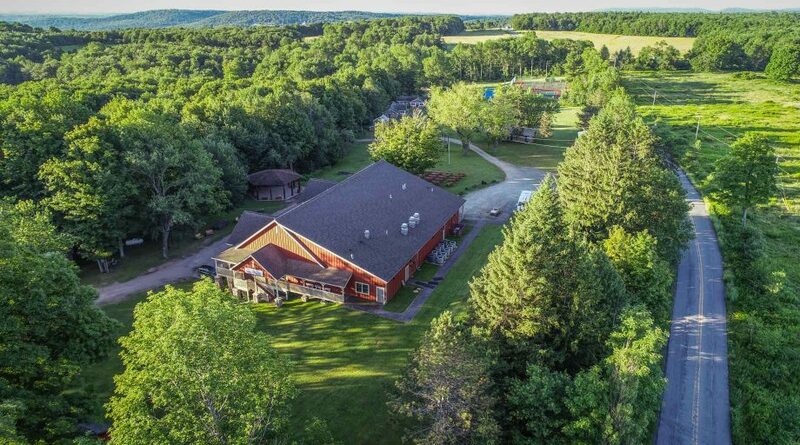 Upon entering camp, you will immediately hear the laughter, see the smiles and feel the joy from everyone in our camp community. 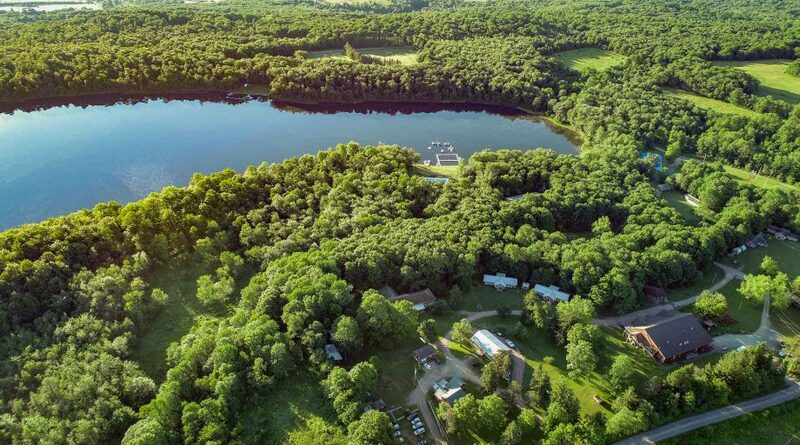 Set in the foothills of the Pocono Mountains, Camp Poyntelle’s beautiful rolling hills and gorgeous lake will make you feel that you have found your new summer home. Over the years, thousands of people have experienced the family warmth and lighthearted happiness that defines the essence of camp. 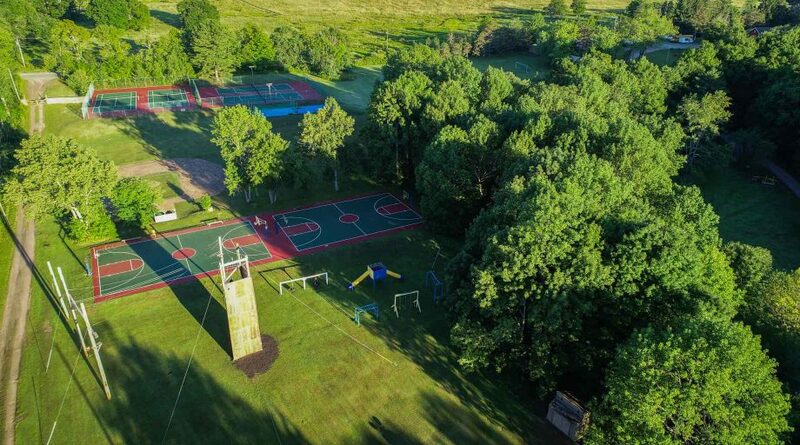 Since 1947, our down to earth community and beautifully rustic camp has been offering impactful and memorable summers to children from various communities. We believe no one is ever just passing through and everyone is part of something bigger than just themselves. 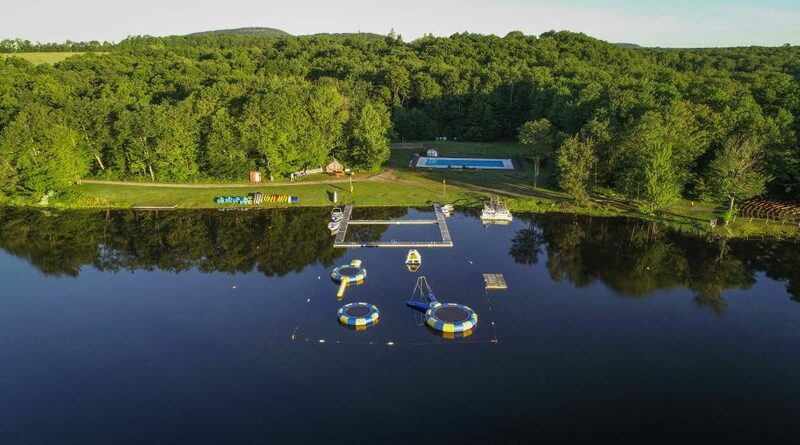 Welcome to Camp Poyntelle! Looking for driving directions? Click here!